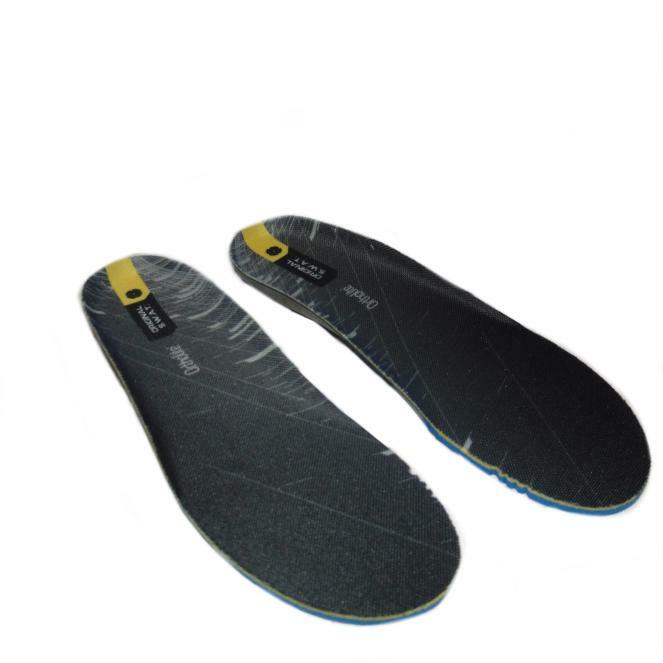 Ortholite® insoles from Original Footwear, contoured to keep your feet in fighting shape. 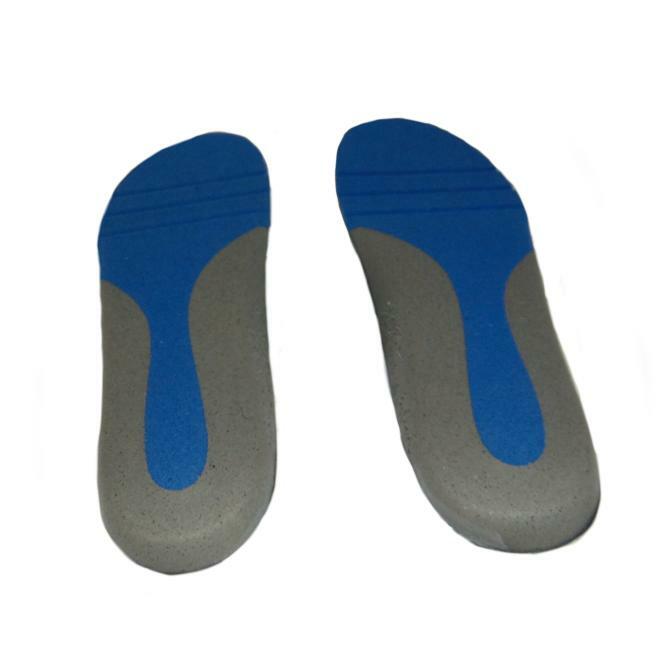 Whether you're running, "operating", or reenacting, these are an outstanding replacement insole. These will change your boots, and change your life! They are 100% machine washable, lightweight, and extremely well cushioned to reduce impact. The contoured support also mimics the foot's natural form, allowing for exceptional comfort in use.